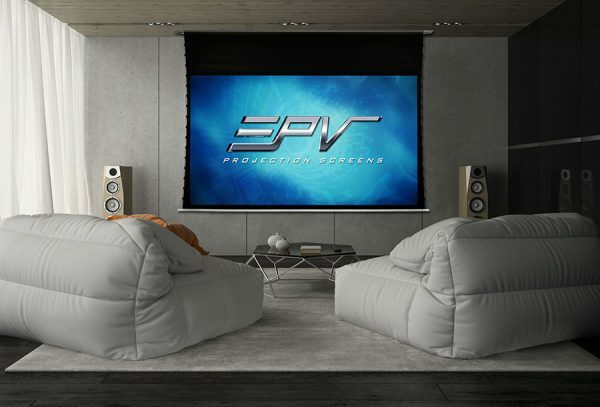 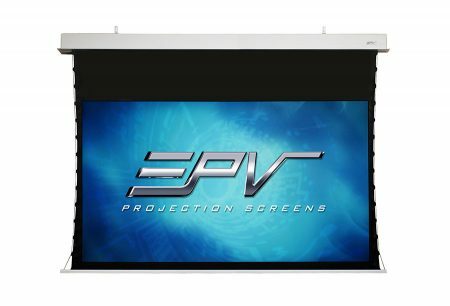 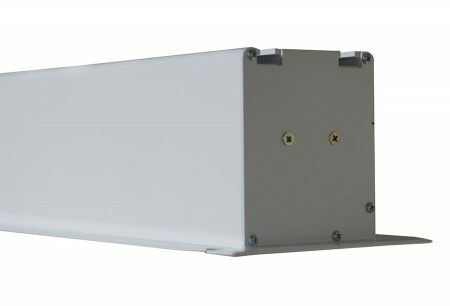 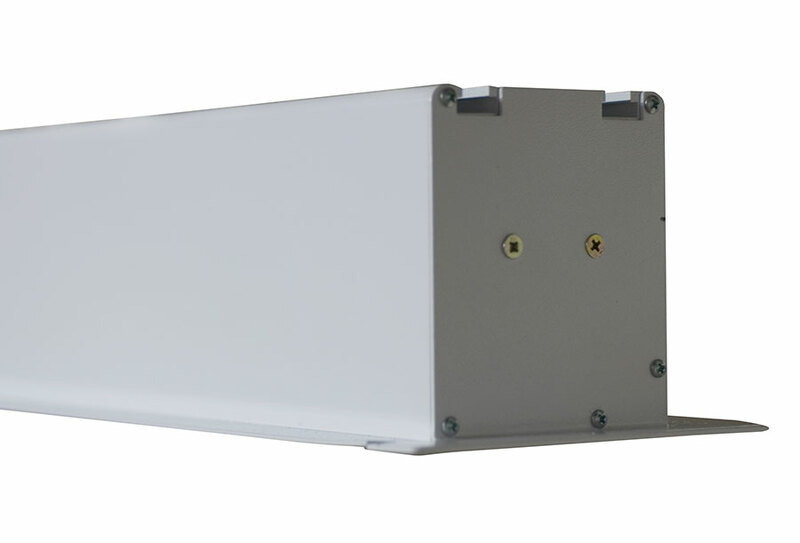 EPV Screens’ Marquee Tension is a motorized in-ceiling projection screen that is tab-tensioned for uniform flatness over the entire projection surface. 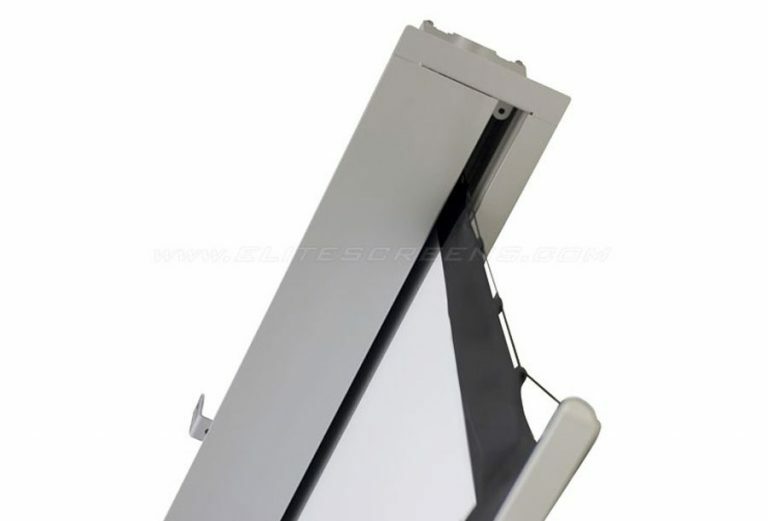 This feature makes the material compatible with standard “long-throw”, short-throw and ultra-short-throw (UST) projectors. 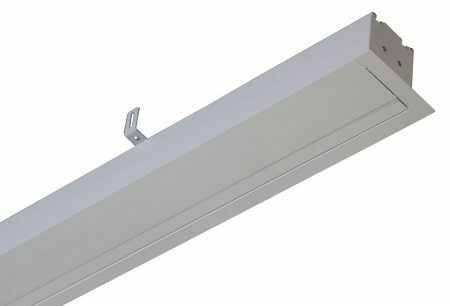 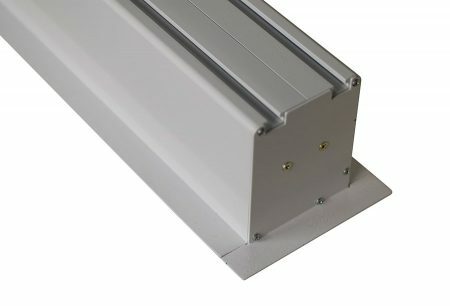 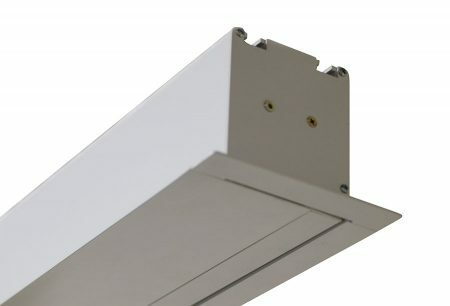 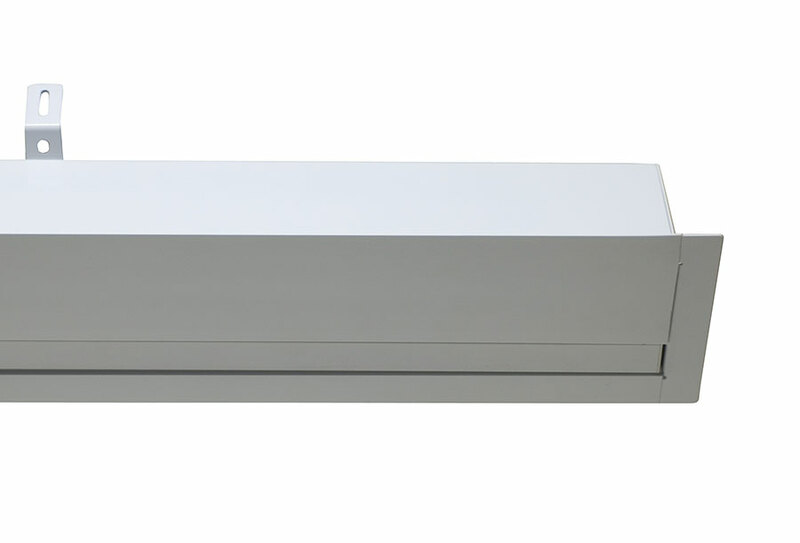 The recessed, in-ceiling design allows for over/under room installation to be easily performed from within the room itself or from the ceiling space above. 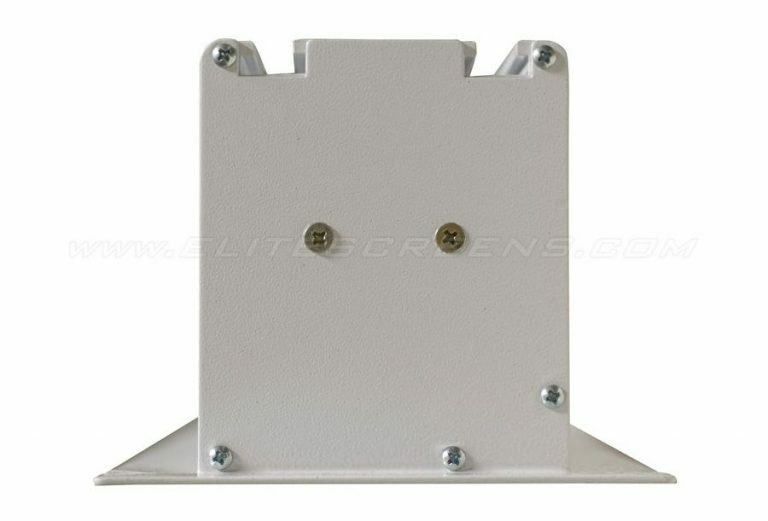 This accommodates the full variety of media room environments from basements to the upper floors. 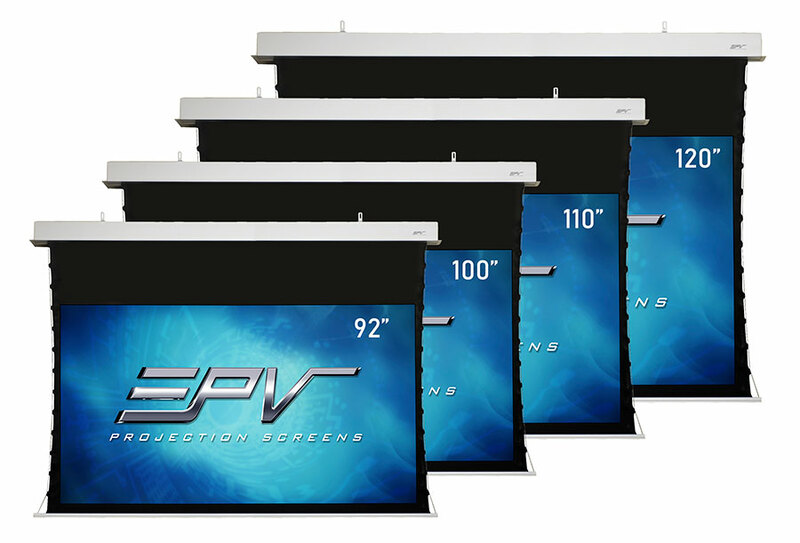 Each screen is equipped with standard Infrared and Radio Frequency receivers, remotes, a wireless 12-volt projector trigger, and a detachable keypad switch.